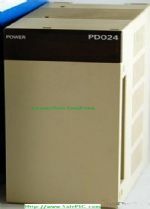 Power is supplied to the CPU Unit from the Power Supply Unit. Refer to page 10. The following Power Supply Units are avail-able.